Guys, I know there is a topic here discussing demagnetizers but can't locate it. Just got a Furutech RD2 for cheap and want to know what y'all think. This is an interesting subject, Dflee. Interestingly, when vacuum tubes are manufactured, one of the last processes is induction high temperature heating of the internal metals. The question I have is how the electric field is removed, slowly or instantaneously. Instantaneously would mean magnetizing of the internal metal structure. Has anyone else demagnetized their vacuum tubes, and if so, were there any perceived sonic differences? I have used a Bedini Ultra Clarifier unit, which is conceptually similar to the RD2 for many years and have always liked the results. Steve I will try a bulk tape eraser on some tubes and let you know outcome. That Furutech unit is meant for demagnetizing CDs. I'm not sure how we got onto doing tubes. Anyway, is this the type of Bulk eraser you are talking about using? If so I would be very careful using it on tubes. These units produce a very strong magnetic field. I would be worried that it is strong enoughto pull on theplates and perhaps move them in such a way that would damage the tube or perhaps bend then to such an extend that the movement is permanent and the new relative locations of the plates could change the operating characteristics of the tube. 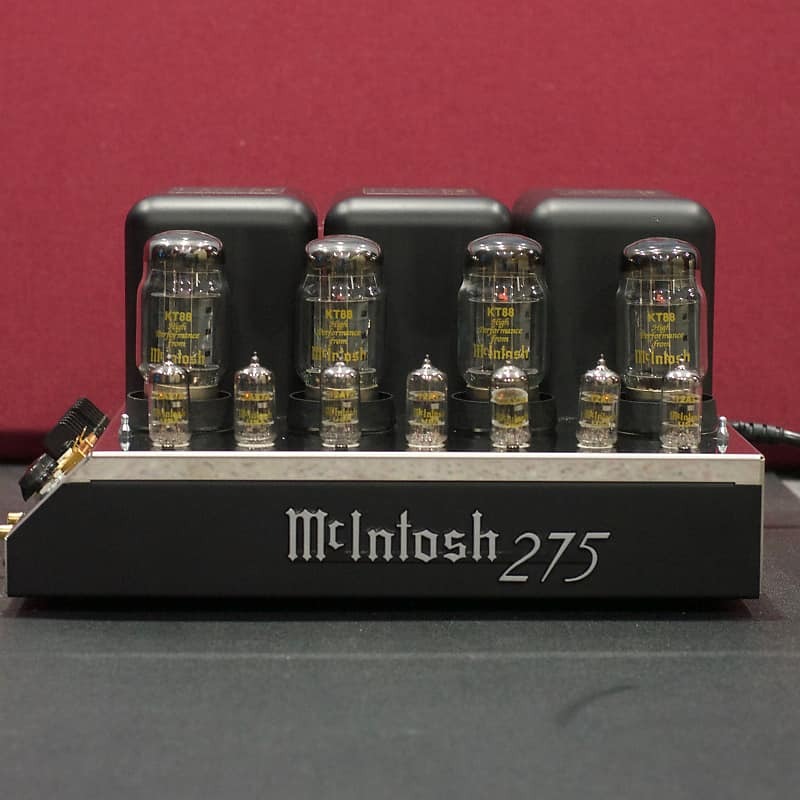 If you pulled them hard enough you could even cause them to touch causing a dead short withing the tube that could cause significant damage to your amp. Caution would be the word of the day. Yes. That is the one. Thanks for the advice. + 1 on being very careful. Remember that these demagnetizers were made to bulk erase a pound of material or so at a time. The field is strong. Anyone that used one knows how they can shake while demagging a roll of 2" tape. I would recommend getting no closer to the tube than 6" and then pull the tube away from there. You have to "pull away" to not leave a residual magnetic field on the tube. I believe tubes will create their own magnetic orientation during operation, but think it would be a very good thing to begin from zero base as far as magnetization is concerned. I know that cryo is a good thing for tubes and think it would be a very good thing to demagnetize tubes before cryo treatment. Charles, were you able to come to any findings concerning demagetizing tubes etc? Not yet just too busy lately. As far as Furutech unit is concerned a winner in every respect. Yes I sell them. Noticed ZERO difference. Had a HUGE difference however after ridding the static electricity from system. Who knew ?? ?